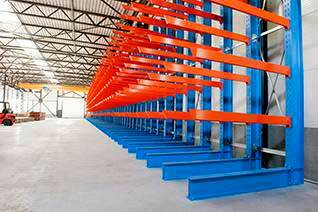 Arania Group, an industrial organization with more than 75 years of experience. 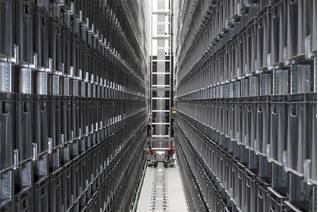 AR Racking belongs to Arania Group, an industrial organization with more than 75 years of experience in steel processing, directed from the beginning towards the international market. Arania Group which is made up of four companies, all of them leaders in their respective fields. Arania,the parent company of the group, is the leader in the South of Europe in the sector of precision cold-rolled low and high carbon steel strips and micro-alloys of high-limit elasticity. Aratubo has specialized for the past 35 years in the manufacture of steel welded tubes, pickling, cold rolled, and galvanized material. 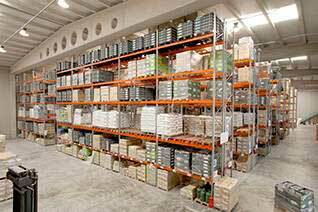 AR Shelving, finally, has earned its place as one of the main European references in the design of steel shelving for DIY; and it is already one of the strategic partners for the sector’s major chains.